The Company guarantees all frames supplied or installed by the Company to be of merchantable quality and fit for the purpose for a period of ten years, such ten-year period to commence upon the date of supply to the customer or installment by the Company. The labour costs of replacing or repairing any such frame shall be borne in full by the Company for the first five years of this ten-year period. A call-out charge to cover labour only is applicable for any service item after five years. 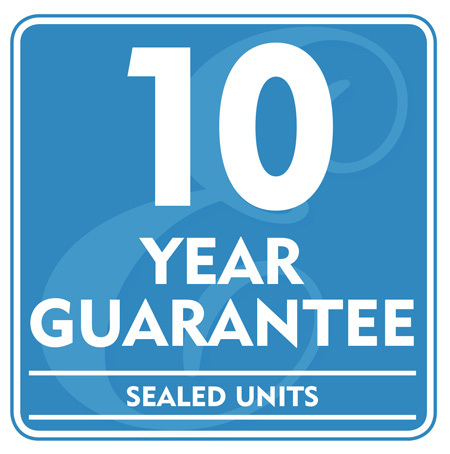 The Company guarantees all sealed glass units supplied or installed by the Company to be of merchantable quality and fit for the purpose for a period of ten years, such ten-year period to commence upon the date of supply to the Customer or instalment by the Company. The labour costs of replacing or repairing any such sealed glass unit shall be borne in full by the Company for the first five years of this ten-year period. A call-out charge to cover labour only is applicable for any service item after five years. 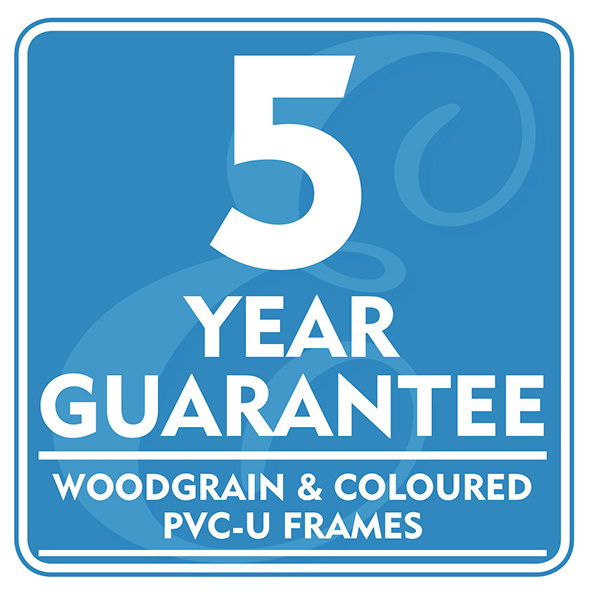 The Company guarantees all woodgrain and coloured pvc-u frames supplied or installed by the company to be of merchantable quality and fit for the purpose for a period of five years, such five year period to commence upon the date of supply to the customer or instalment by the company. The labour costs of replacing or repairing any such frame shall be borne in full by the Company for the first twelve months of this five year period. The Company guarantees all window and door furniture and accessories supplied or installed by the Company to be of merchantable quality and fit for the purpose for a period of twelve months, such twelve month period to commence upon the date of supply to the Customer or instalment by the Company. The labour costs of replacing or repairing any such window furniture and accessories shall be borne in full by the Company during this twelve-month period. The Company guarantees all window and door installations executed by its own installers, from the date of completion and subject to payment in full of all monies due, for a period of five years, against faulty workmanship. Please note that we cannot accept responsibility for any subsequent movement or deterioration of pre-existing or non- engineered timber in an installation since the initial moisture content and continued maintenance is beyond our control. 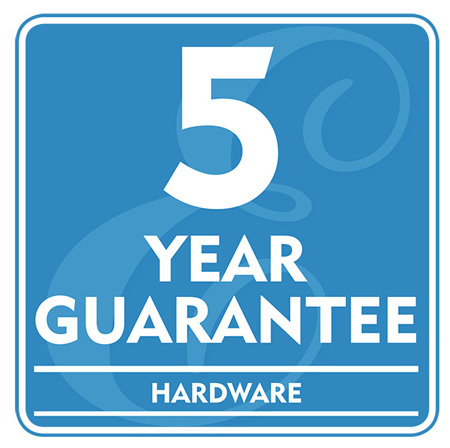 • Our guarantees do not extend to cover damage or faults caused by accident, misuse or neglect. • The Company undertakes to transfer to the Customer the benefit of any manufacturer’s guarantee in respect of any of the Products where such guarantee exists and is appropriate. © 2019 Elwyns Windows LTD.